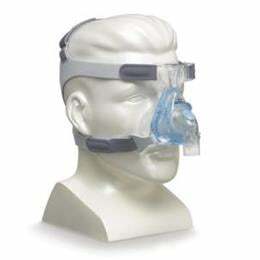 Medium EasyLife Nasal Face Mask with Headgear Duo Pack. Duo Pack includes headgear and two cushion sets of the same size. (A cushion set includes one inner seal cushion and one outer support cushion).